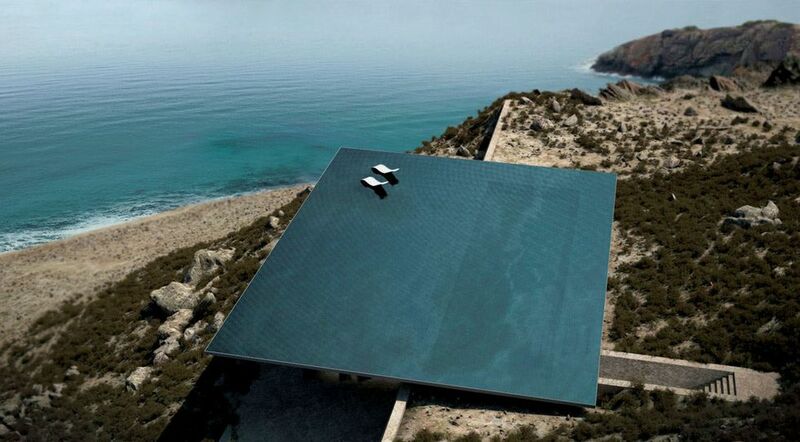 Though it appears to be floating above the sea, it is an astounding swimming pool which is a roof of a modern home in Tinos Island in Greece. The Kois Associated Architects has done an impressive job when designing this masterpiece. The open-air swimming pool stands just below this swimming pool. 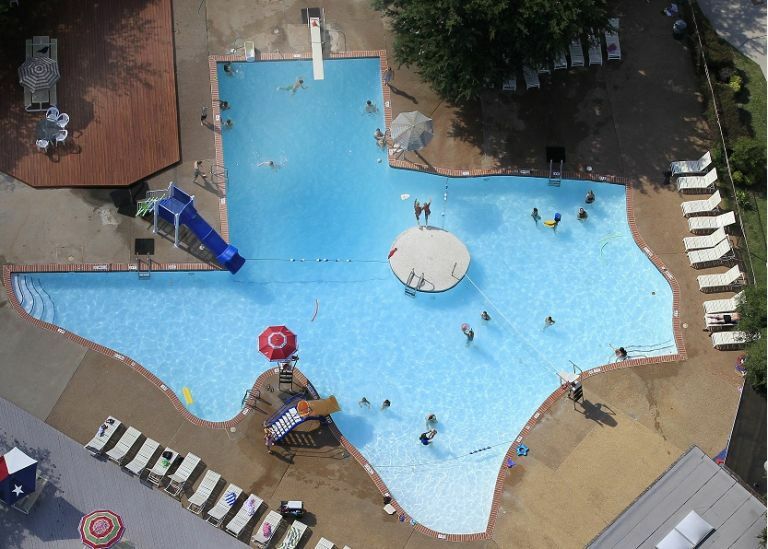 The pool which resembles the shape of Texas is a pool of pride among the people in Texas. It is a unique swimming pool as you don’t get this shaped pools everywhere. 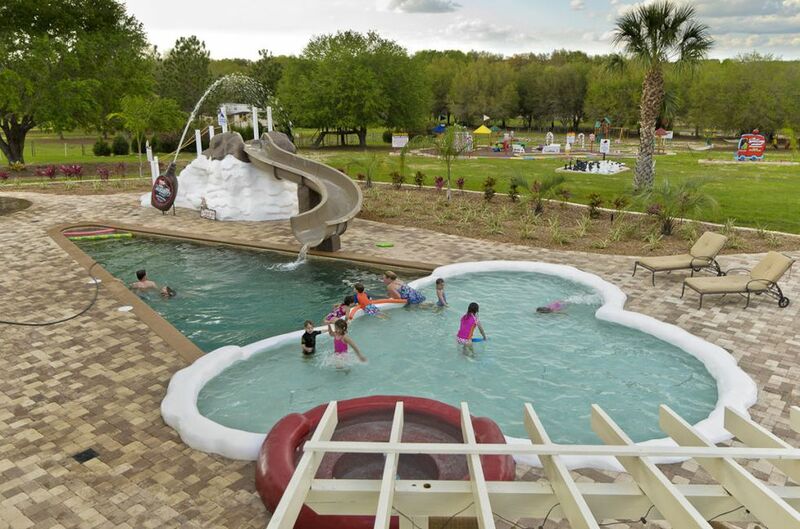 The ice-cream shaped swimming pool of the Sweet Escape in Orlando goes in hand with the theme of this luxury rental home. The pool itself is a place of fun for the kids who are in love with the sweets. 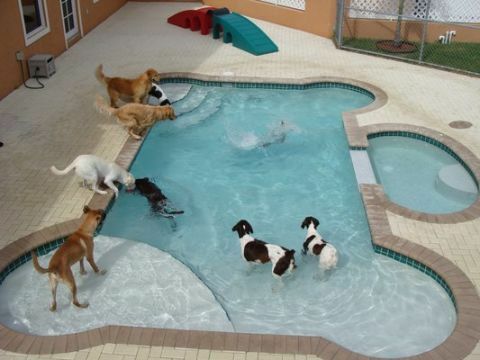 The Country Inn Pet Resort and Animal Hospital offers your pet with a bone shaped swimming pool. Many pet owners were taken aback by the shape of the swimming pool. 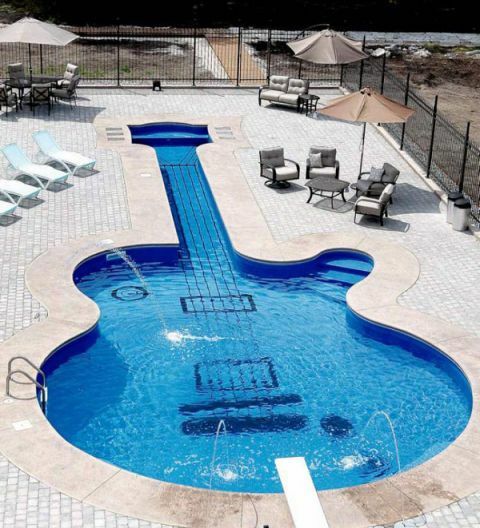 The Guitar shaped pool by the Aqua-Tech Company is the final of our cool-shaped swimming pools. 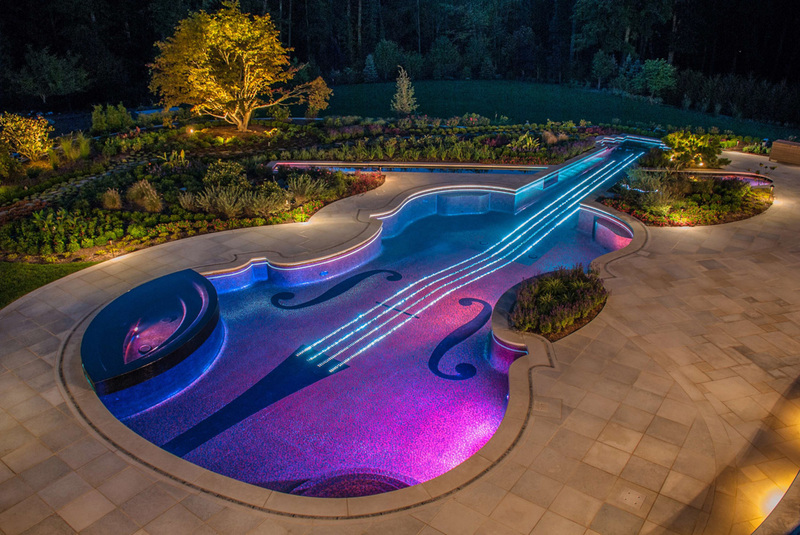 It is a 19-meter swimming pool which resembles the Les Paul Custom guitar.